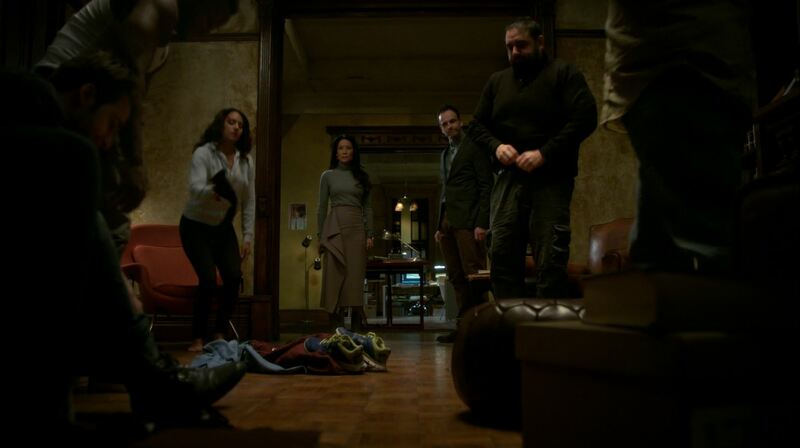 After a hiatus I thought it good again to review an episode of Elementary. This week the show has been moved to its new time-slot on Sunday evening. The reason given is that it will give a better lead into Sunday drama’s. We shall see. In You’ve Got Me, Who’s Got You? we finally see more development on Sherlock’s investigation into his father, though it is the killer-of-the-week story that makes up the real meat. Sadly, it may not be for everyone. The main killer-of-the-week story is about the hunt for the murderer of a vigilante dressed as a comic-book here called the Midnight-Oil. It quickly becomes clear the killer is part of the comic-book community. 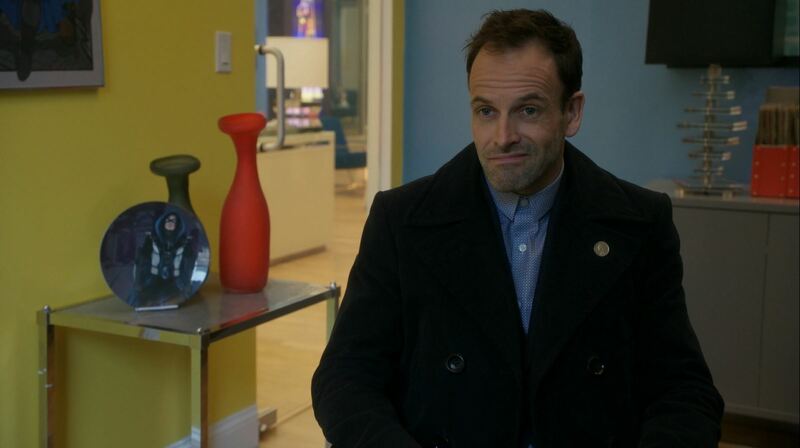 For most of the episode Joan and Sherlock (Jonny Lee Miller) investigate and question one suspect after another. 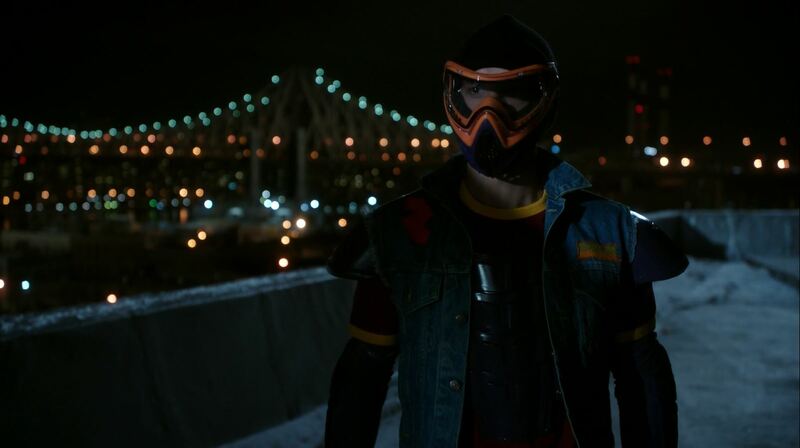 Viewers will have to buy into the make-belief world of the fictional in-show world of comic-book heroes. It might not be for everyone. 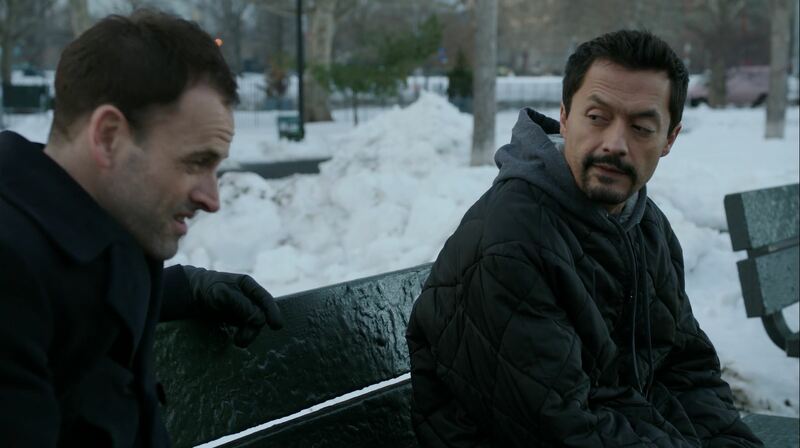 The investigation for the murderer is as you might expect from Elementary, formulaic. Even the red-herrings have started to become predictable. The only surprise comes when Joan shows off her not inconsiderable knowledge of comic-books. Together, with help from Bell and Gregson, Joan and Sherlock proof that the other vigilante hero had no beef with the victim, the comic-book license holders couldn’t identify and thus not sue the victim and the drug-dealer who had a fight with him had an alibi at the time of the murder. For a long while Joan and Sherlock get stuck on a piece of tactical belt pulled from the murderer by the victim. They assumed it was from a rival vigilante, but instead Sherlock deduces it is indeed from a person who was on his way to commit a mass murder. Their final suspect is a co-worker at the studio of the comic license holder. his grand-father was the original created of Midnight-Oil but was cheated out of the license, something which still causes bitter resentment. He confided into the victim that he wanted to shoot his co-workers and boss as they recently manage to secure a movie deal for the comic. The victim managed to stop the murder but got shot in return. All in all, it’s standard fare for Elementary even if it meant this work the investigation required more leg-work than usual. 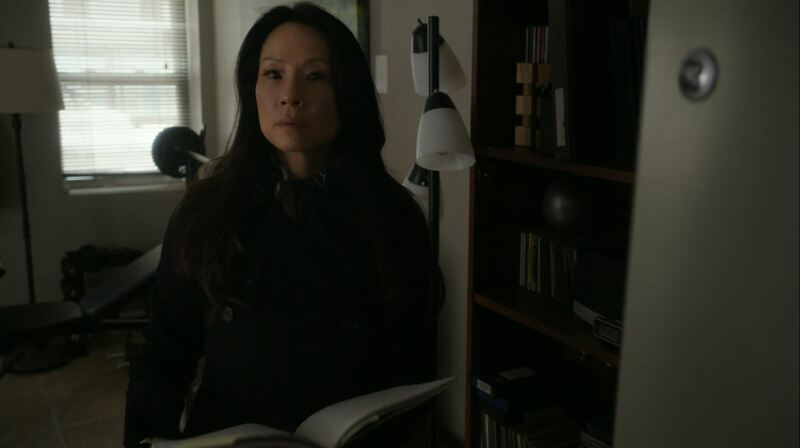 A fun beginning to the episode is when Joan (Lucy Liu) finds Sherlock questioning members of the hacker group Everyone in his living room. The hacker group helped him in the past but has also been at odds during several investigations. Sherlock demands from them that their clothes as part of Joan’s charity-drive. They promptly comply. At the precinct Joan and detective Bell reminisce that her charity drive is improving every year. Though Marcus also shows skepticism regarding a tweed jacket Sherlock donated that happens to have two bullet holes in it. The leader of the charity, Tammy, thanks Joan for her effort not in the least because a certain Morland Holmes donated a 6-figure sum to the charity. Upon confronting Morland he makes it clear to Joan he wants her to go on a mole-hunt within his organization. In many ways it feel like an absurd way to kick-start a plot, but I supposed we should be thankful Morland is used again. For some time I have become worried that season 4 of Elementary has lost the momentum that was created by the introduction of Sherlock’s father, Morland Holmes. Sure he has been in some fantastic episodes but so far the question whether or not he is a murderous villain has not hung over the show like the shadow it ought to be. As season 4 is drawing to its close the creative staff have resorted to tactics I hoped they wouldn’t. They have shoe-horn Morland’s story into episodes. This sudden turnaround is also felt in this week’s episode, Morland is re-introduced into Joan and Sherlock’s life on the flimsy pretext that he fears there is a mole in his business organization. By the end Joan reveals she knows this is true, but that does not matter for most of the episode. Instead the consequences are that Morland asks Joan to investigate his people which then turns into an episode long argument between Joan and Sherlock on whether she should accept Morland’s invitation or not. Sherlock’s suggest to Joan that Morland can’t be trusted because he had his would-be assassin killed. This adds new tension, but it cannot erase the feeling we have been down this road before. The writing staff could have approached Morland’s plot from a better angle. The episode does end on a high-note, somewhat. Joan approaches one of the people Morland feared was a mole. She proves to the man she knows he gave information to Morland’s competitor. In return for her silence he has to act as her mole within Morland’s organization. This suggests Joan has accepted Sherlock’s warning that there is a darker side to Morland. 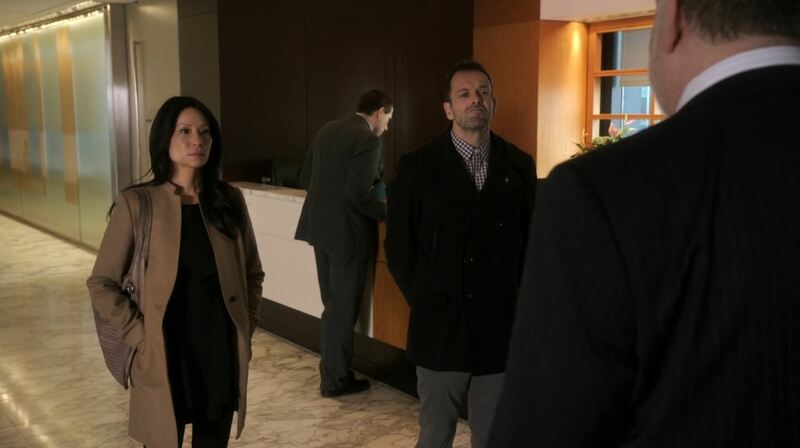 Elementary season 4 is moving quickly to its finale with just a half-dozen episodes left. So far, this season has been a mixed bag. Most episodes have had standalone stories and there have been fewer occurrences of secondary characters. I have complained this was lacking in season 3 and I think fans have caught on that Elementary is starting to run out of ideas. 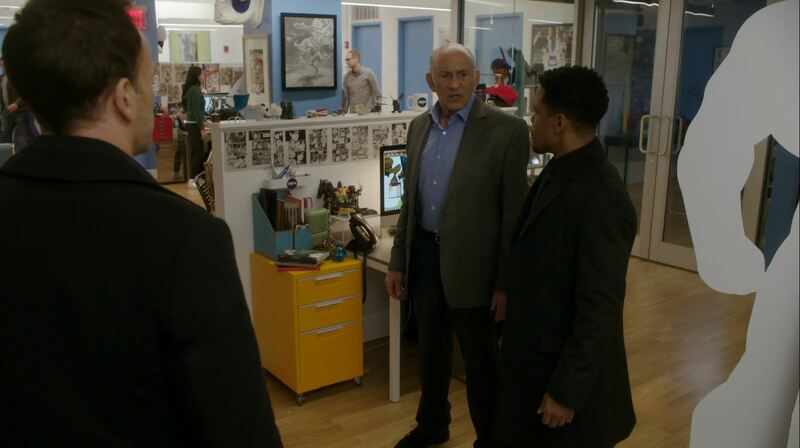 The show is lacking in the freshness of the first season. Which is a shame because creator Robert Doherty does have a considerable pool of backstory’s and characters to draw from. This was my Elementary S4Ep17 You’ve Got Me, Who’s Got You? Review. I hope you enjoyed reading it. 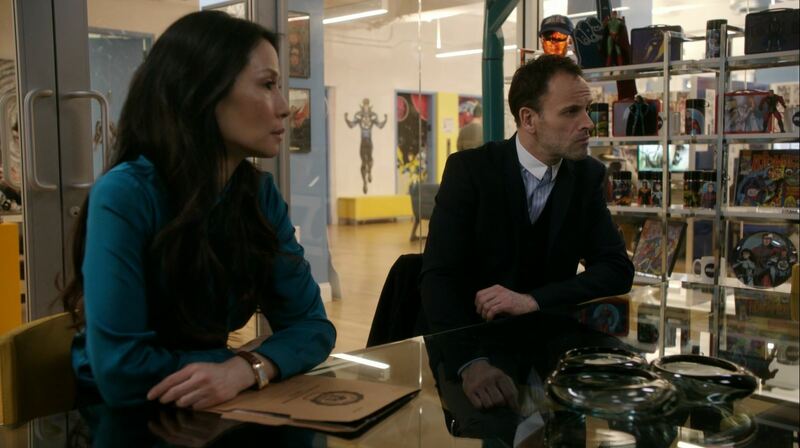 The fashion of Elementary and how realistic is it? 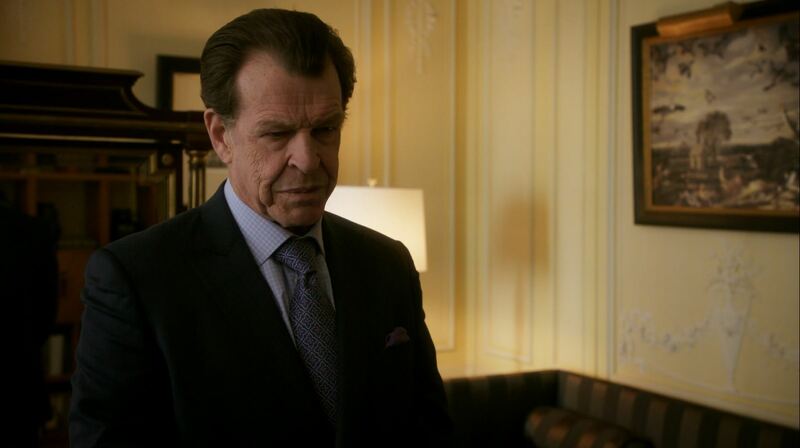 Elementary S2Ep11 ‘Internal Audit’ Review! Next story Introduction to Swift for Ubuntu in one easy tutorial! Previous story Indiana Jones 5 – Can Harrison Ford truly return?